Once every five years we visit every parish in England and Wales to say Thank You to all those people who have a Red Box or give directly to care for our Church family around the world.  Either a Mill Hill Missionary or trained lay person comes to your parish for the weekend to speak at each Mass and meet with people to answer any questions. If anyone does not already have a Red Box, they can sign up to have one – or to give annually, or via Direct Debit. 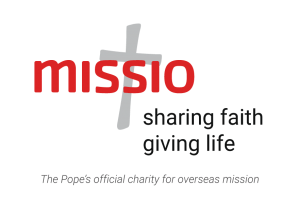 This five-yearly Appeal is one which the Catholic Bishops’ Conference of England and Wales encourages every parish to take up. The Appealer will bring with them everything they need, including Red Boxes, membership forms and leaflets. Below you can download suggested items for your parish newsletter in the week before the Appeal, the week of the Appeal, and the week after the Appeal! There are also suggested prayers of the faithful and quotations. 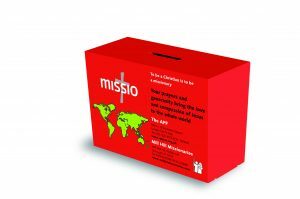 You can download a Children’s Liturgy which can be used on the weekend of the Appeal (or after it) to explain to children about the Red Box. If your parish has a Children’s Liturgy, please do pass this onto the relevant member of the parish.